Four generations of the Economy Septic family! Due to changes in DEP (Department of Environmental Protection) regulations, installations of alternative, or specialty, septic systems are on the rise. These modern systems are designed to process your residential wastewater in a safe, environmentally-friendly way. EPA’s SepticSmart initiative is a nation-wide public education effort that aims to inform homeowners living on properties serviced by septic systems on the importance of properly maintaining their septic system and provide valuable resources to help homeowners make important decisions regarding their wastewater management needs. 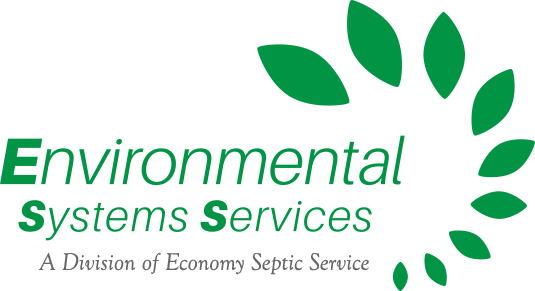 For quality, affordable septic and pump services call the experts at Economy Septic Service at 724-775-1269 for your FREE over-the-phone consultation and price quote!